One thing you might hear about Samuel Ramsey, soon-to-be-Ph.D from the University of Maryland, is that he is a great speaker: during one talk, he proved that hungry ladybugs can bite by letting one chomp his arm. He won the international Three Minute Thesis Competition, beating over 1,000 other brilliant young scientists. 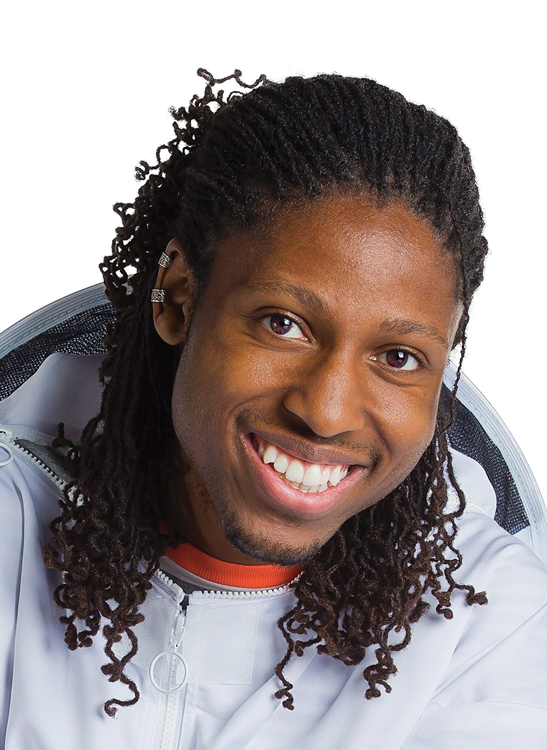 But this is what you really should know about the future Dr. Samuel Ramsey: his work represents one of those potential, “change everything” moments for which we have been longing since Varroa destructor began its relentless siege of honey bees. 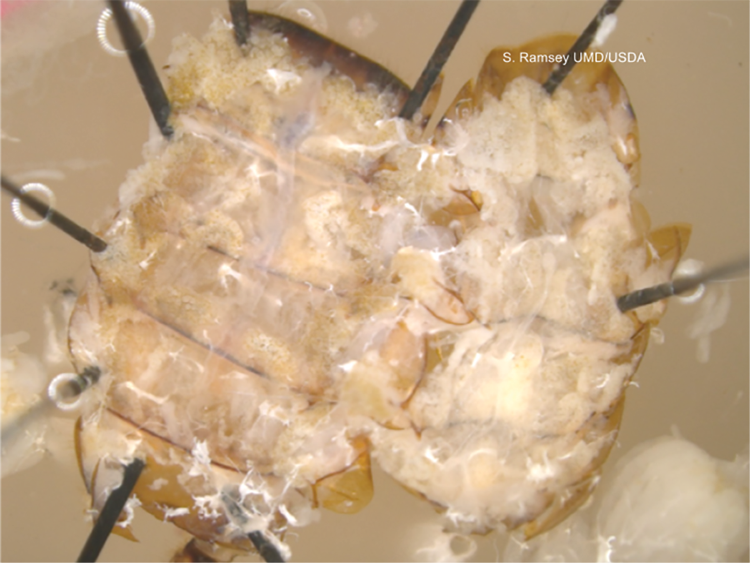 Ramsey’s work indicates that Varroa do not ingest hemolymph­­ – the “blood”– of honey bees. They attack fat body tissue, an organ responsible for essential functions related to storing and releasing energy that the bee needs. 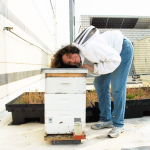 We have been laboring under a critical misunderstanding of the most basic interaction between bees and the existential threat of over 40 years. How is it to change received knowledge and be greeted with excitement? Was it actually explored? Did someone do an experiment with erroneous results? Bee Fat, Not Bee Blood. Varroa mites on adult honey bee. Location is close to fat body, and impossible to see from above. 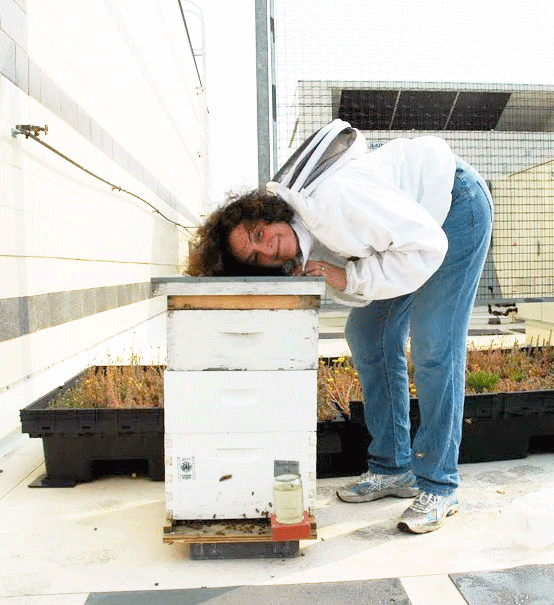 Toni Burnham keeps bees and helps new beekeepers get started in the DC area.